Thought personal style was dead? Think again. On the evidence of the pavements of Tokyo, esoteric fashion is alive and well, running the gamut from statement coats and tartan trousers to bucket hats, button-downs and cagoule combos - with a dragon-shaped ball gown encasing a trio of life-size dolls - yes, really - thrown in for good measure. 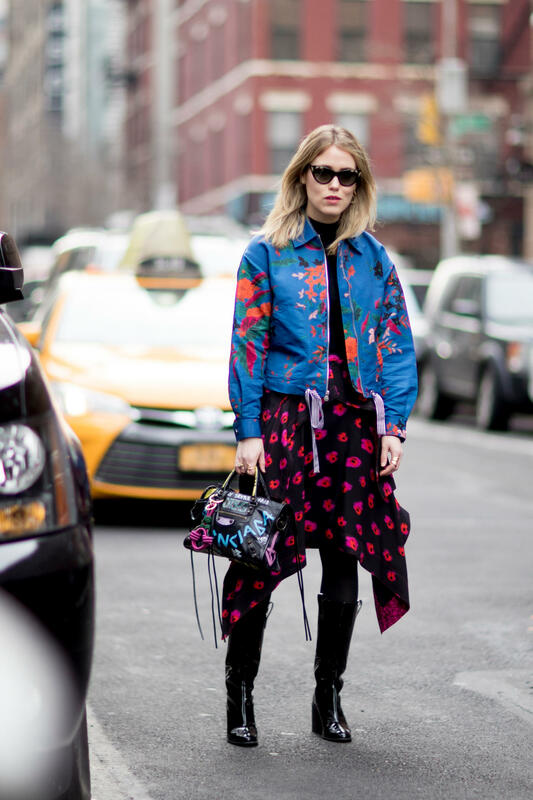 Enjoy the looks that caught Vogue's street style photographer Emily Malan's lens here. Look into every woman’s wardrobe and you will find one too many pairs of heels. Really, why do we need four pairs of black strappy sandals that are almost identical? Not to mention they are not exactly a walk in the park either, on a comfort level. But the tides are changing! 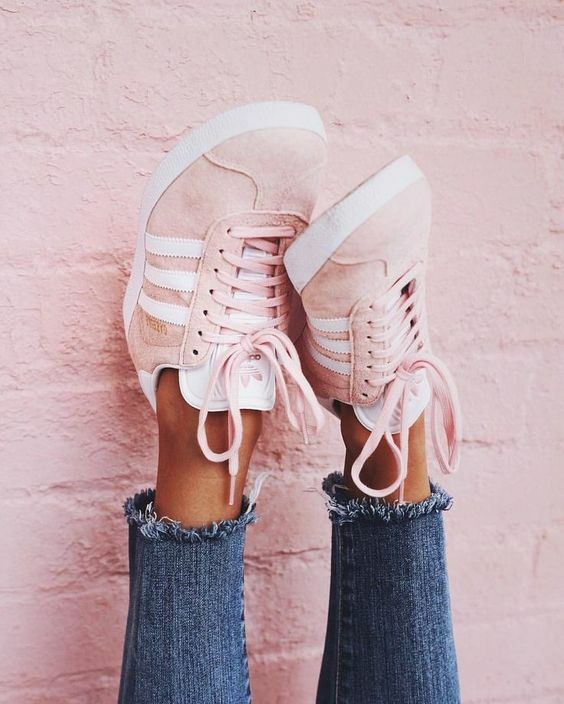 The athleisure trend is now hotter than ever, so swap your heels for a pair of versatile white sneakers that you can wear for different occasions because who doesn’t love comfort and functionality? This classic pair of sneakers from Reebok is a prime example of versatility that can be paired into multiple looks throughout the week. Brunch on Sunday mornings should be as relaxing as your outfit. Effortless and breezy, what’s more fitted for a casual day out for coffee with the girls than a mini wrap dress. A wrap dress that cinches in at the waist gives a flattering silhouette while the short length lets you parade your sneakers, adding a sporty touch. Your crisp white sneakers will save you from disdainful glances on casual Fridays in the office. The trick is to maintain one colour spectrum for your top and bottom so your white sneakers will not look out of place. A black satin blouse paired with black wide-legged pants will really set a clean contrast for your white sneakers (and not to mention stopping you from looking like the office goth). Your days of walking home barefooted with your heels in your hands are long gone. Replace your killer (literally!) heels with a pair of white sneakers and dance the night away, pain-free! We think red is the perfect colour for a night out, also making your white sneakers pop when you’re out on the dance floor. Sure, gladiator sandals look great when you’re on vacation but the process of putting them on and taking them off is an entire workout on its own. This is where your trusty pair of white sneakers come in, offering you style and comfort when tons of walking is scheduled during your holiday. You can’t go wrong with pairing some denim cutoffs to show of those long tanned legs and a sheer blouse for some added femininity.